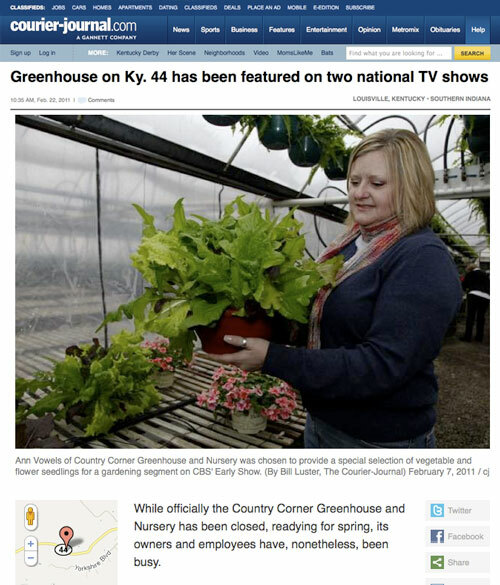 The Voice Tribune stopped by the greenhouse. Click here or the pic for the full story! 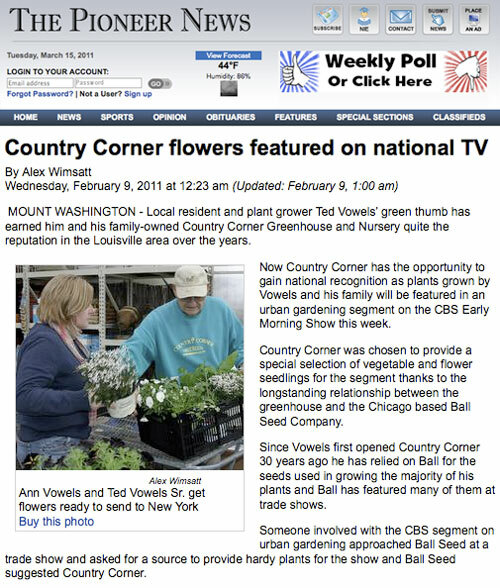 The Courier Journal paid us a visit. Click here or the pic for the full story! 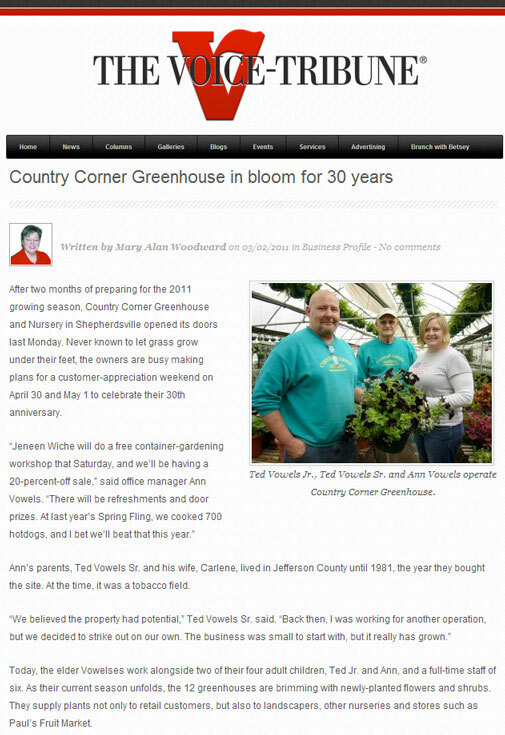 Check out CCG in the Pioneer News. Click here or the pic for the full story!